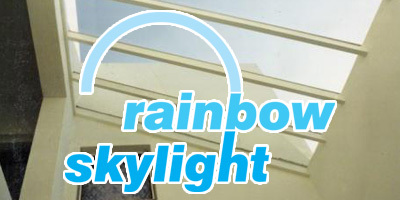 Founded in 1987, Rainbow Skylight is the leading manufacturer of skylights in South Africa. 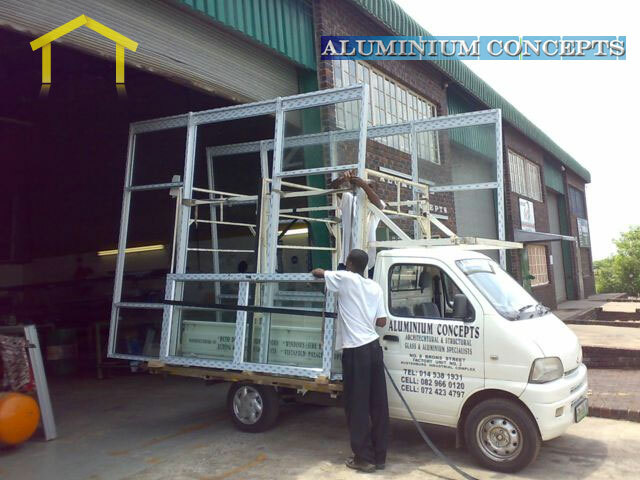 Our standard units, available in multiple shapes, colours and materials offer you the simplest solution and best value for your money. 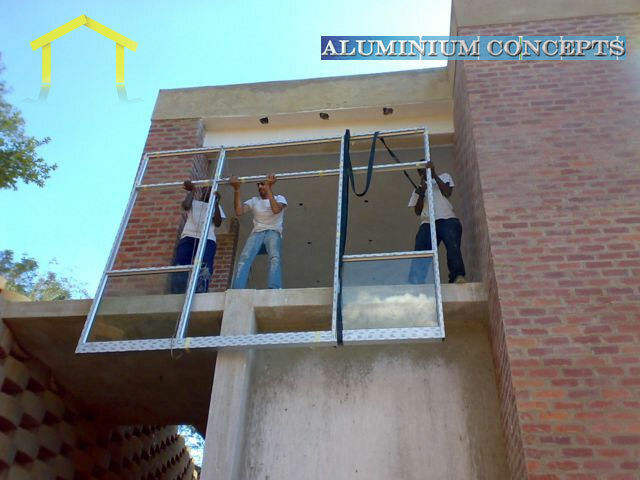 We can also design and manufacture a custom solution to suit your specific requirements. 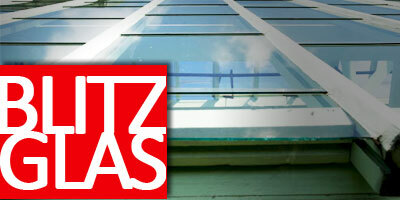 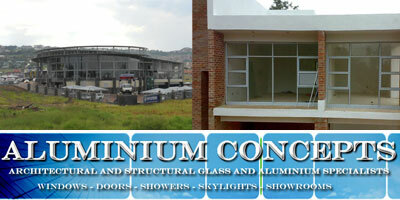 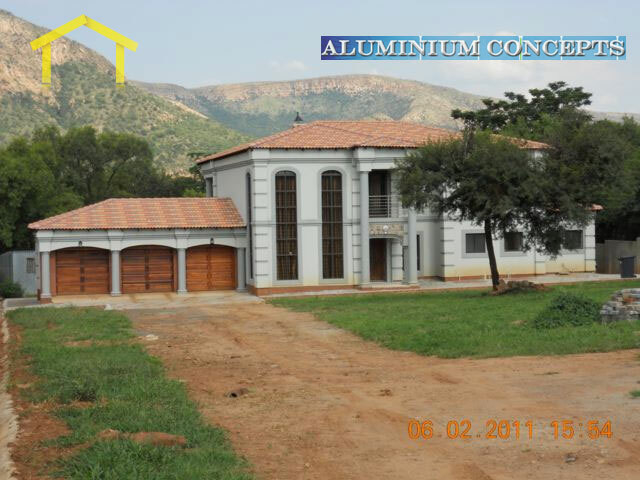 Glass & Aluminium, Shower Enclosures, Skylights, etc.